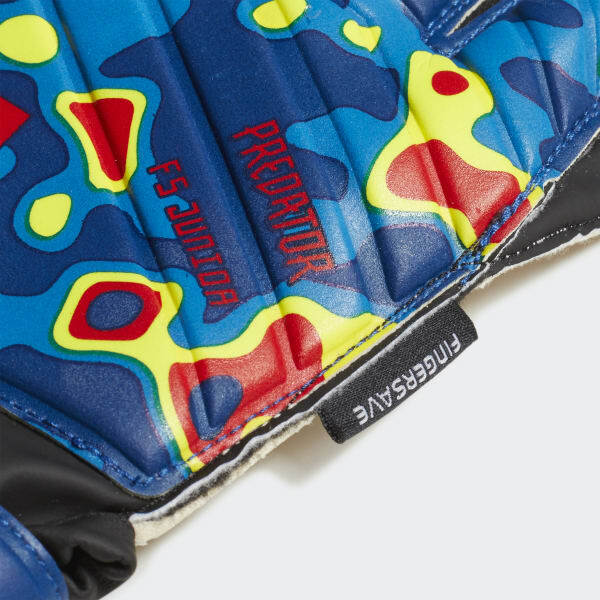 Reinforced gloves inspired by German football's force of nature. 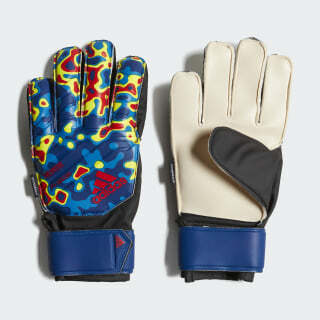 Ideal for training and kickabouts, these goalkeeper gloves display a design charting Manuel Neuer's love of the great Bavarian outdoors. The palm has 3 mm of cushioning to take the sting out of drives, and grippy latex clings to the football in all conditions. Cut for a comfortable fit, the fingers include spines that support you parrying, catching and throwing.